Are you tired of office politics? Do you want to have more time with your family? Would you like to make money and at the same time enjoy what you are doing? 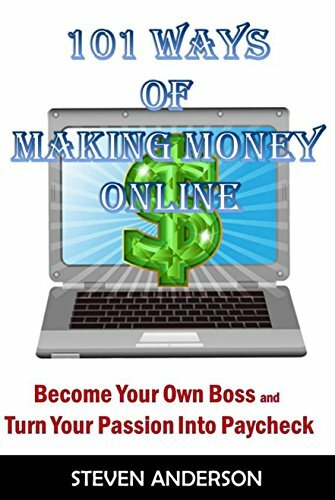 This book provides different means of making money online, regardless of your location. What you need is a computer that has Internet access. Some hints and advice were given in the book that includes what to look out for, what to avoid as well as the ethical practices while making money online. Grab one and read to understand better. Should you have any comments after reading the book, please feel free to provide your review. By understanding the shortfall in my book, I will be able to improve it and provide you with better reading experience.